The subscription economy is increasingly becoming a part of everyday life. We watch our entertainment through streaming services, we rent our living spaces, we make calls on contract smartphones and it is no surprise that this concept has made a move into retail spaces too. Subscription boxes are the most obvious example of this, and it will come as no surprise that the people here at the labs are serial subscription box users. Whether it is coffee, dog-biscuits, socks, vegetables, makeup or shaving supplies; there is a subscription service that is specialized to your niche interests. 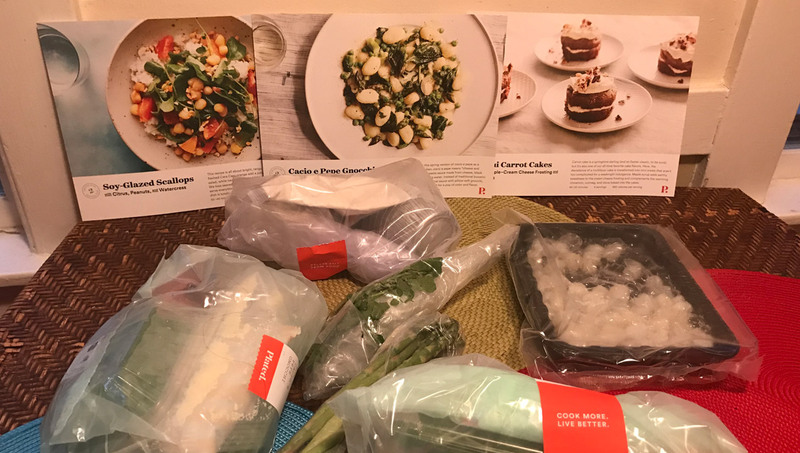 Using a clever feedback loop, most of these services gather customization data from their users to tailor the “random” deliveries to their tastes, with many offering a sampler box at the beginning of a subscription to establish those tastes in advance and hint at what is going to become available. It has become a cottage industry, boasting impressive sales numbers that continue to grow. The big players in the world of ecommerce soon caught wind of this new business model and almost immediately began offering subscription services of their own, but while the niche subscription boxes were built around delivering the unexpected, the opposite was true of the systems designed by those juggernauts of industry. Regular guaranteed deliveries of essentials were the mainstay, and when it became clear that people had difficulty gauging the level of their own need for toilet paper or beer, opt in services like the Amazon Dash took their place. One of the fundamentals of designing a good retail experience is tapping into the joy of discovery. When exploring a retail environment, customers want to feel excitement at the things they are seeing. Even in grocery stores there is a constant cycle of new niche products to maintain that level of engagement. The subscription box services took that joy of discovery and weaponized it. Every month becomes a birthday, with a mysterious wrapped package and no way to know what is inside. Subscription boxes are a way to opt in to a regular dose of happiness. Even if the actual contents of the boxes aren’t particularly exciting, the anticipation of not knowing what is in them is always a good experience. An entire internet subculture has sprung up around subscription boxes. Just as “Lets Play” channels on YouTube have allowed viewers to experience the joy of discovery by watching other people explore video games that they themselves might not have been able to play, so have “Unboxing” channels allowed people to enjoy subscription boxes vicariously. 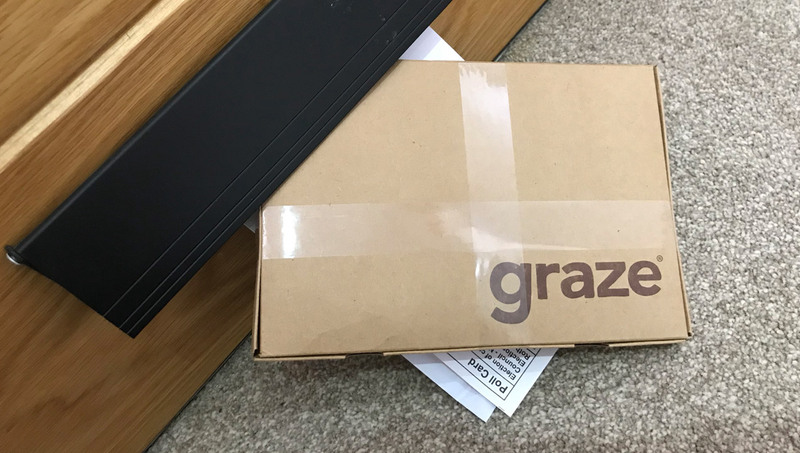 Unboxing videos have been around on YouTube for a long time, but they seem to have found their stride in subscription boxes, where even the person making the video is surprised by their contents. While we were dubious about the attraction of these channels, there is something genuinely endearing about watching strangers get excited about unwrapping these gifts (from themselves). Users of subscription box services aren’t really paying their regular monthly fee for the contents of the boxes. They are paying for the experience of opening that box, with untold potential wrapped up inside of it, and that is what all designers of new products should both recognize and be striving for in their own work. The sometimes-nebulous factor that makes people go “wow”.